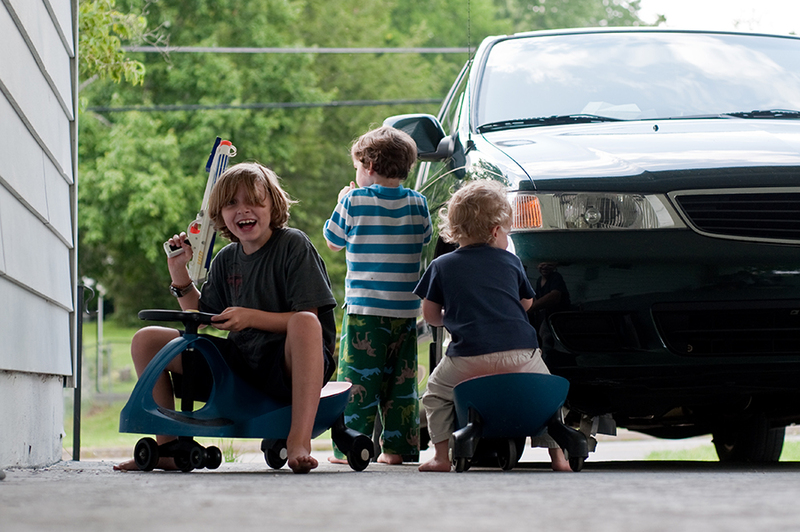 Tiny Corners / jamie olson photography // A fun evening in the carport. We've been spending a lot of time in our carport this summer. It's oddly fun.